Planmeca’s ProMax 3D Mid features full 2D functionality for everyday diagnostics, and its patented Selectively Compliant Articulated Robotic Arm technology can produce any movement pattern needed. 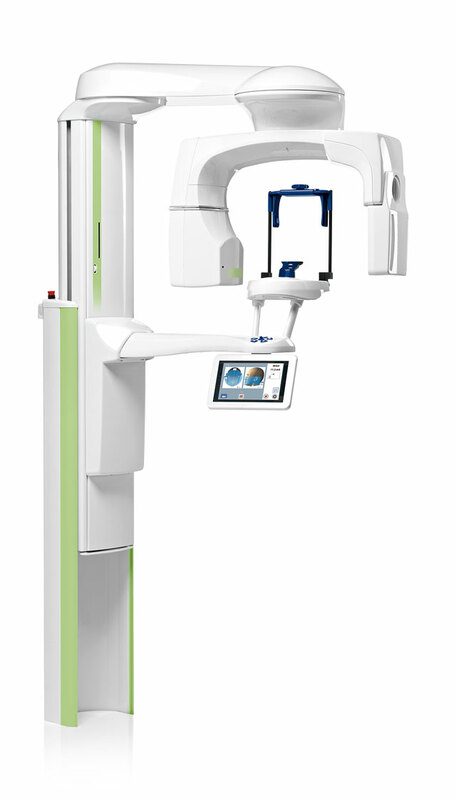 ProMax 3D Mid is designed with 4-bladed collimation, which allows vertical and horizontal segmenting that focuses radiation only to areas of interest and minimizes any unnecessary exposure to the patient. The comes with Planmeca’s Romexis imaging software package, which allows for easy image acquisition, viewing, and rendering in multiple dimensions.